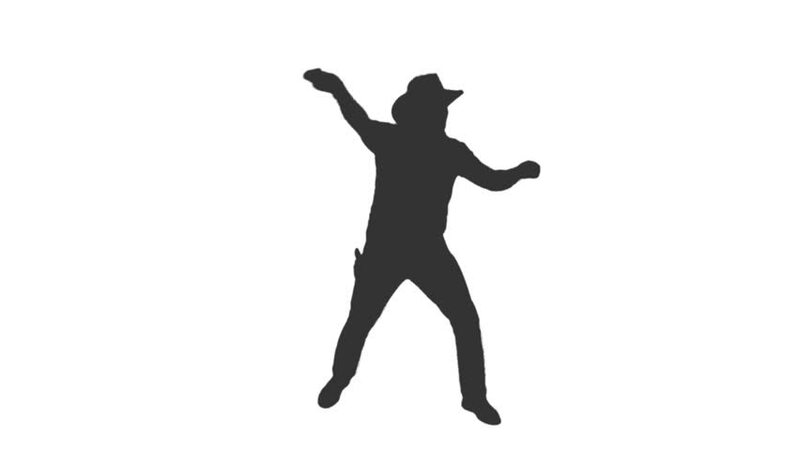 hd00:11A Silhouette of a dancing man. hd00:25Couple Dancing Silhouettes. 4 in 1. More options in my portfolio.